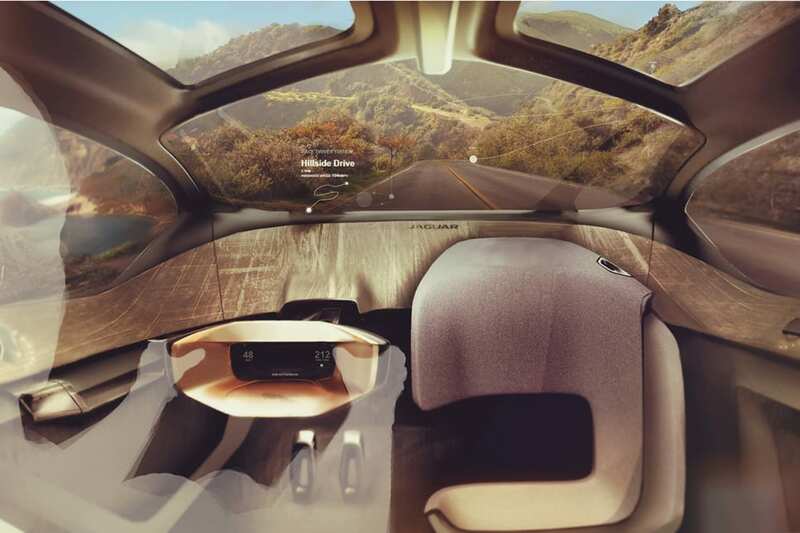 Jaguar showcases its vision for post-2040 motoring with the Future-Type virtual concept. Jaguar is taking an each-way bet on the autonomous driving debate, with the Future Type concept boasting on-demand autonomous capability. So if it actually existed, you would be able to drive it and it would be able to drive you. 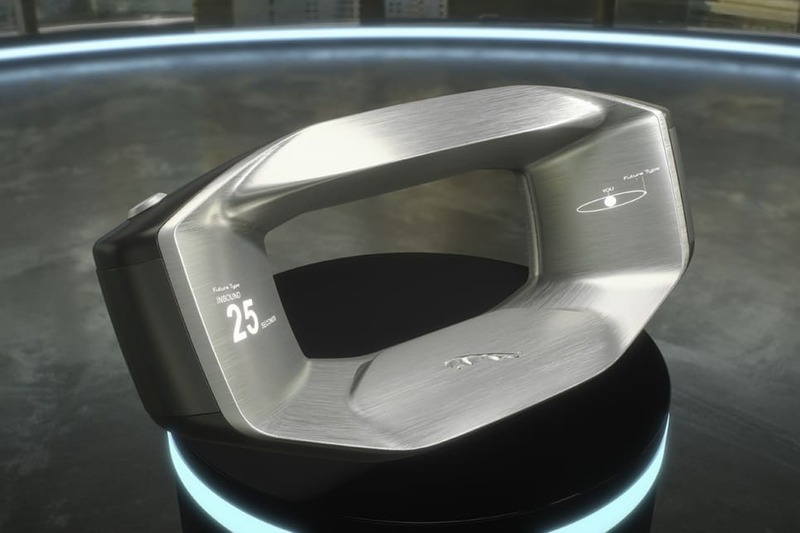 Shown on-screen at this week's Jaguar Land Rover (JLR) Tech Fest in London, the Future-Type follows the reveal of its innovative 'Sayer' steering wheel and also suggests a car-sharing future where we own the steering wheel, but not the car it can be readily detached from. Following JLR CEO Dr Ralph Speth's expectation of a mobility revolution in our near future, the Future-Type is intended as an on-demand vehicle that can be summoned verbally with your Sayer wheel. With compact dimensions with a narrow body, its very form factor is intended to ease of parking, while unque interior packaging allows semi-tandem 2+1 passenger layout with face-to-face social seating. The face-to-face element is intended to maximise the social opportunities presented by autonomous vehicles, where no passenger needs to be focused on the road ahead. Did someone say automotive speed dating? Job interviews? Jaguar describes the outcome of this mobility revolution as a world of autonomous, connected, electric and shared mobility (ACES). The thinking behind offering autonomous and traditional driving options is based on an expectation that some of us actually enjoy driving and may wish to occasionally take the (Sayer) wheel, even after 2040. Jaguar design boss Ian Callum describes Future-Type as "part of our vision for how a luxury car brand could continue to be desirable, in a more digital and autonomous age." "In a future age of on-demand services and car sharing, our research shows there will still be a place for luxury and premium experiences – and enjoying the drive. People will still want to travel in style and comfort, while the growth of car sharing actually increases the opportunity for people to experience what a Jaguar has to offer, even if they chose not to own one."